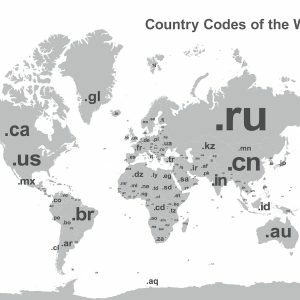 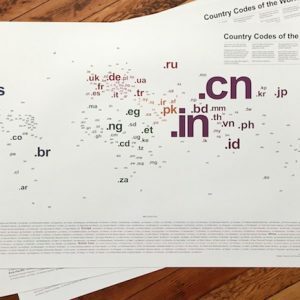 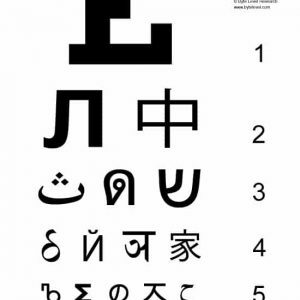 This poster includes more than 100 country codes, each indicating a different part of the world. 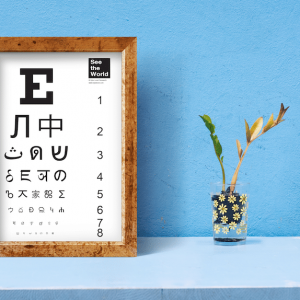 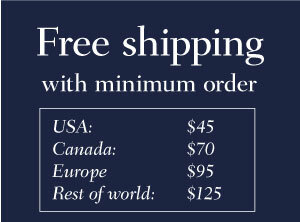 The design is printed on high-quality paper, suitable for framing. 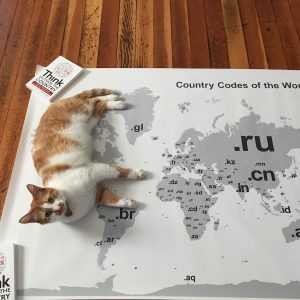 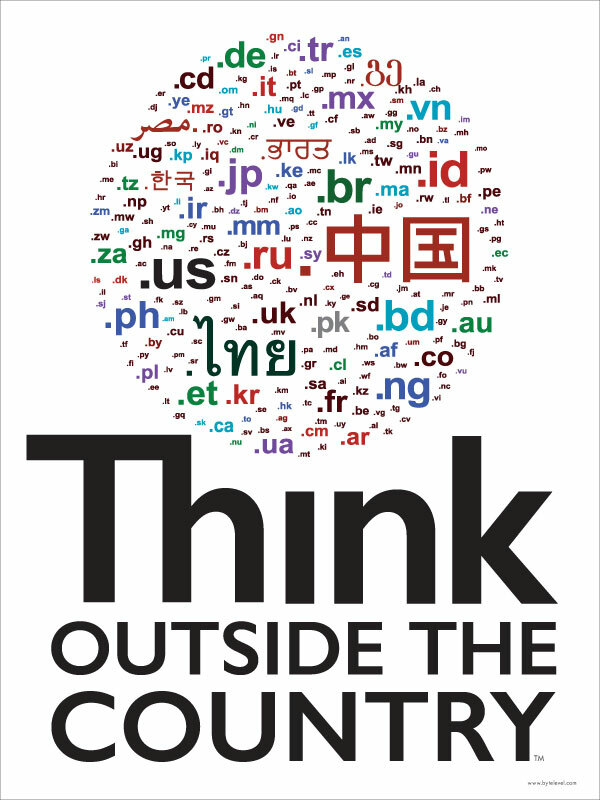 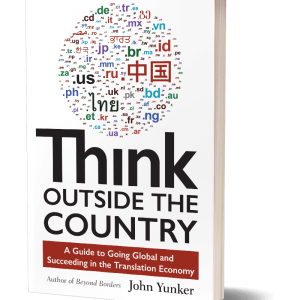 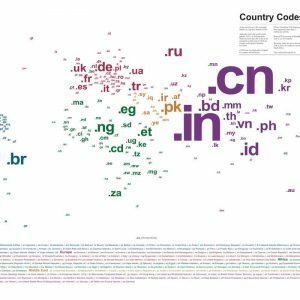 “Think Outside the Country” is a registered trademark of Byte Level Research, LLC.